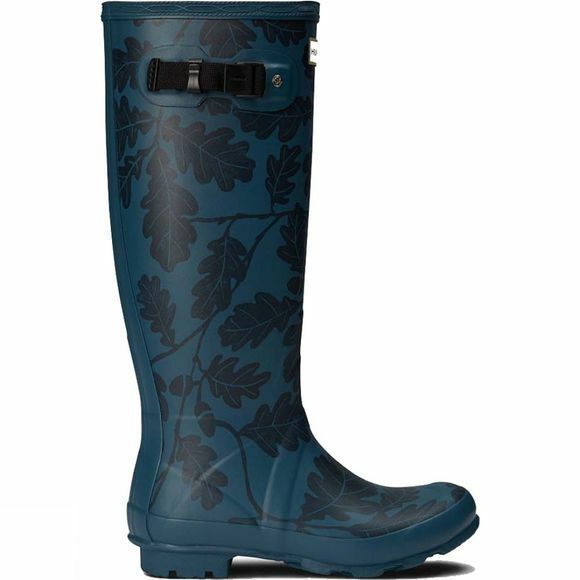 Named after Hunter's Founder, Henry Lee Norris, the handcrafted Norris Field boot is built for sustained use on varied terrain. 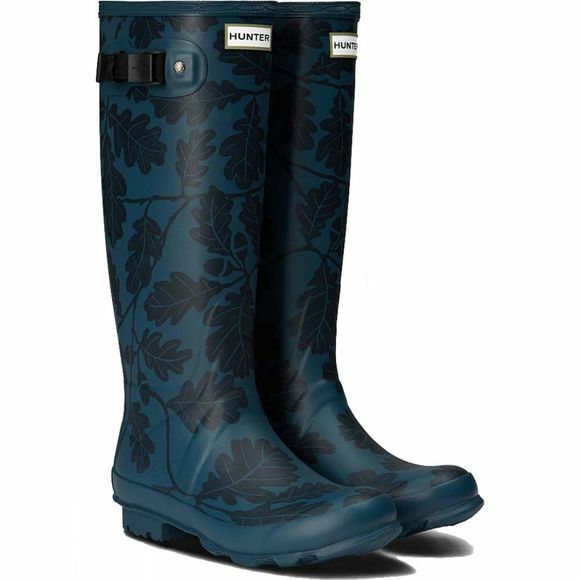 Featuring a forestry themed oakleaf print designed by the National Trust, this sturdy rain boot fuses the unique design style of the iconic Original tall with new technical developments for added resilience. A reinforced panel increases structure and support, while a robust field outsole with zigzag tread ensures grip and mud-release.